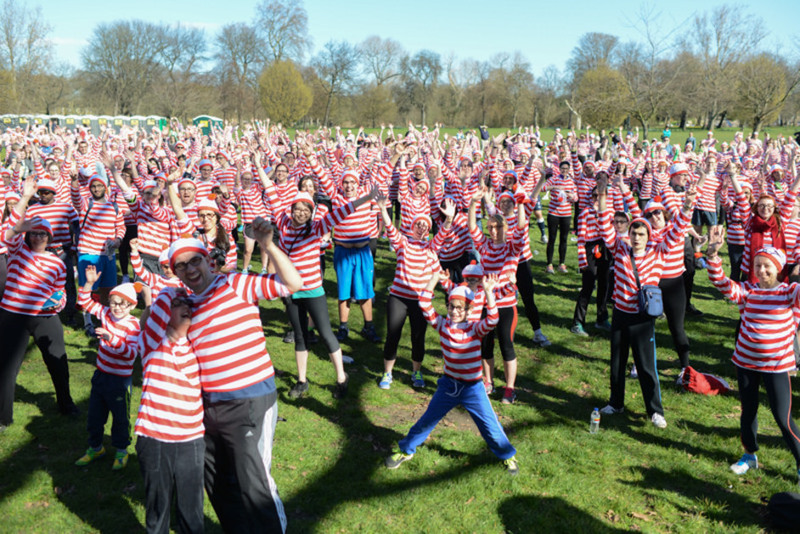 Walk, jog or run 5 or 10km dressed as Martin Hanford's red and white striped shirt wearing character for the National Literacy Trust's Where's Wally? Fun Run. Taking place on Clapham Common for the first time, the fun run is suitable for runners and walkers of all abilities - there's even a 1K for under 12s. Further fun for kids includes rides and free races in the festival area and, for the first time this year, everyone who takes part will receive a copy of Where's Wally? The Sticker Book! to take home and enjoy. Adult runners are asked to raise £100 or more in sponsorship with all money raised going to help disadvantaged children learn to read and write. Find out the best London 2017 events with our comprehensive guide to the top entertainment in the city throughout the year. From January through to December, 2017 is packed with unmissable events - so read on to get the best out of London town. What are the best dining options near Where's Wally? Fun Run London? Where's Wally? Fun Run gyms, sporting activities, health & beauty and fitness. The best pubs near London Where's Wally? Fun Run. Where's Wally? Fun Run clubs, bars, cabaret nights, casinos and interesting nightlife. Where to have your meeting, conference, exhibition, private dining or training course near Where's Wally? Fun Run. From cheap budget accommodation to luxury 5 star suites see our special offers for Clapham Common hotels, including Pestana Chelsea Bridge Hotel & Spa from 83% off.